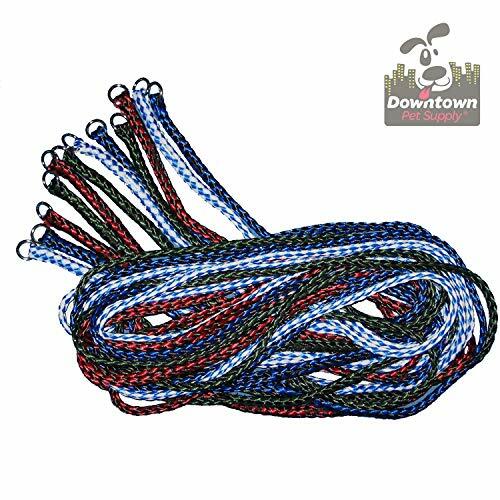 These animal control leads from Downtown Pet Supply are simple yet reliable, a great item for anyone working with a lot of dogs, and packaged in a handy variety of pack sizes. DURABLE: super-strong braided polyethylene slip leads that are made to last! BUNDLES: save money by buying larger pack sizes!